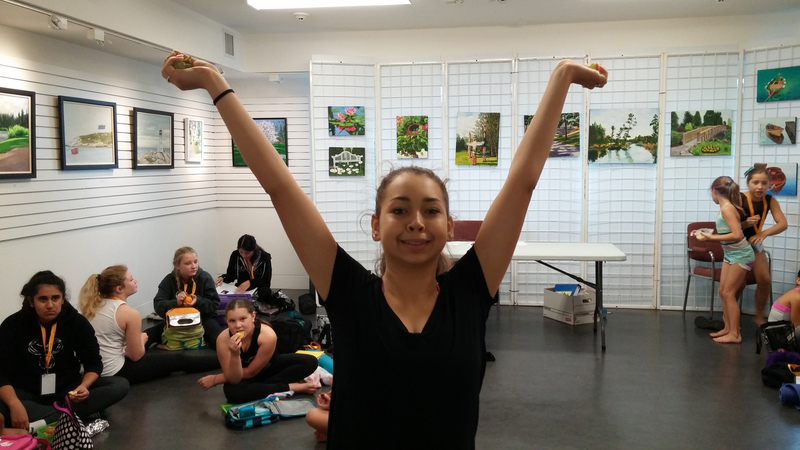 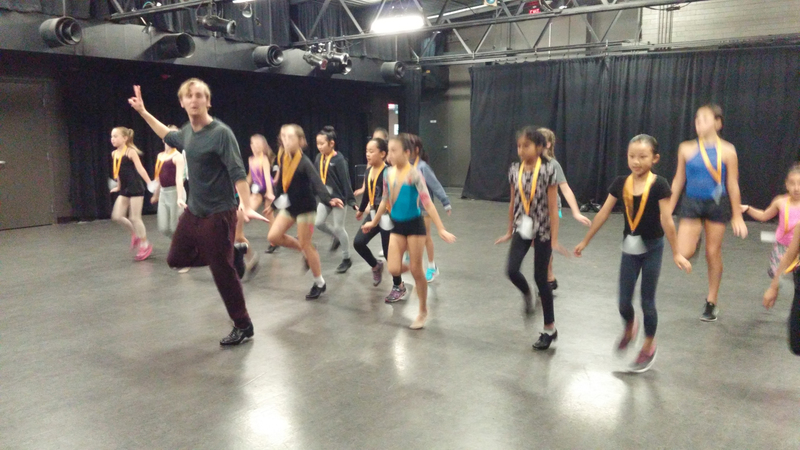 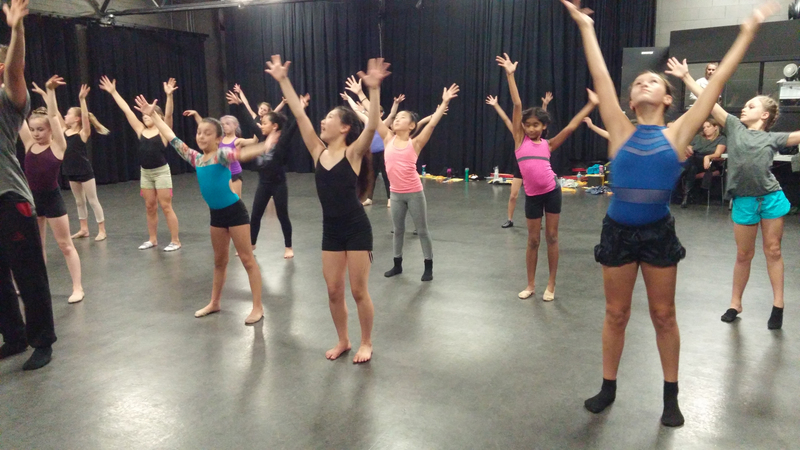 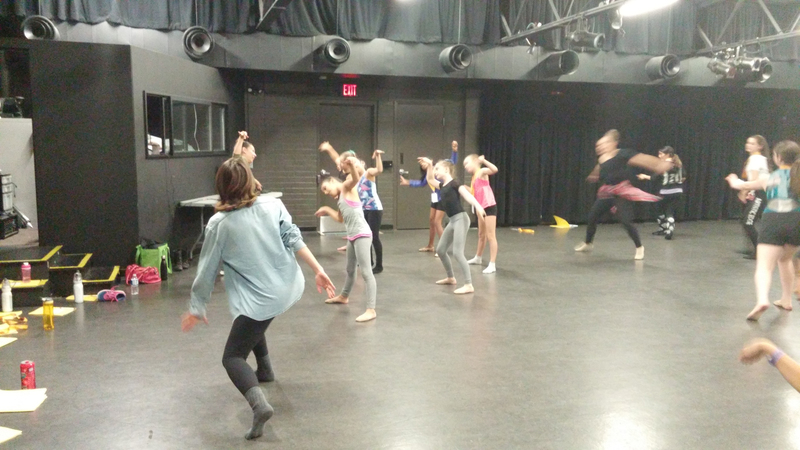 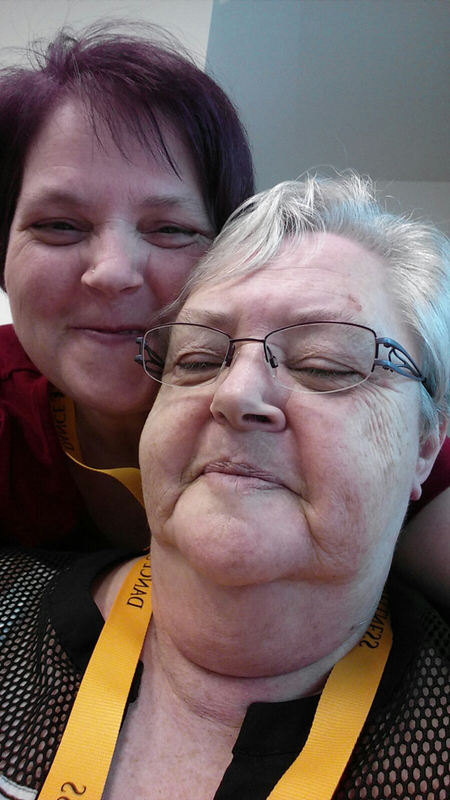 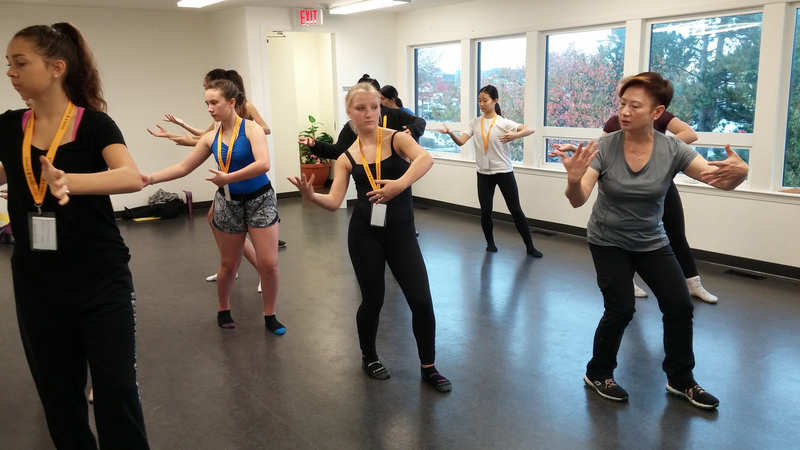 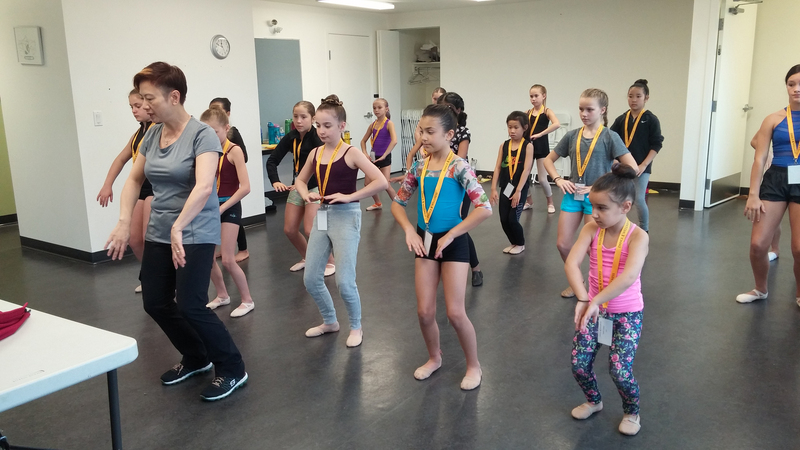 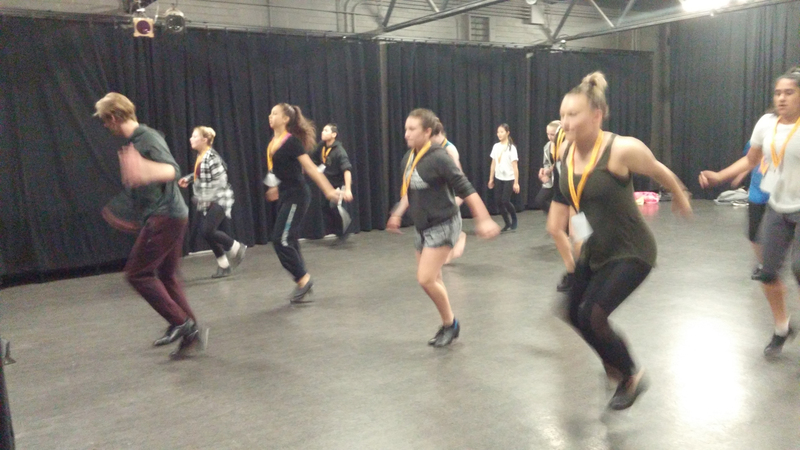 Nearly 50 Senior and Junior dancers gathered on October 15th and 16th in the Newton Cultural Centre [13530 – 72 Avenue, Surrey, BC, V3W 2P1] to take part in the intensive two day Dance & Wellness workshops put on by the Surrey Festival of Dance Society[ SFDS]. 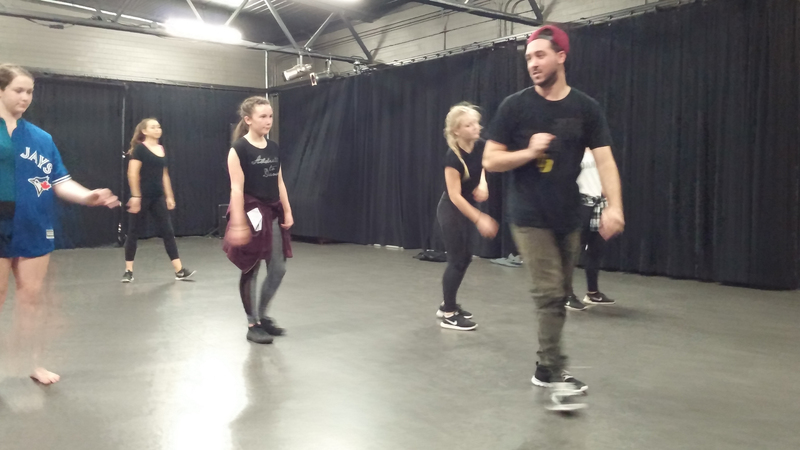 This event is a complete sell-out every year and 2016 was no exception. 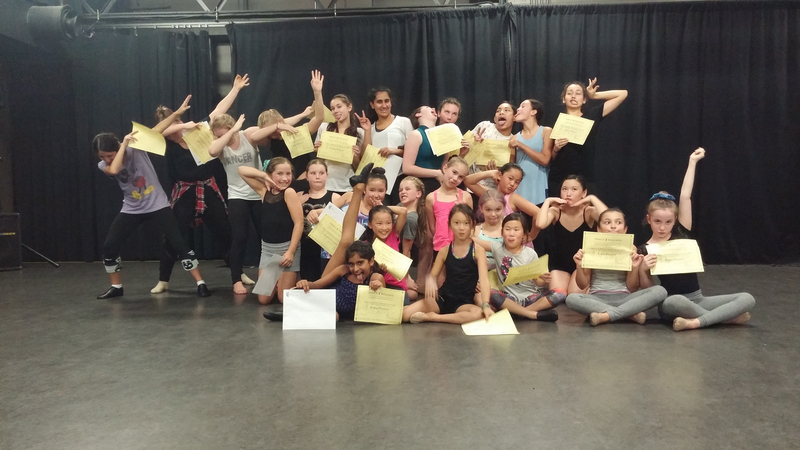 The dancers were divided into three sections; Junior for ages 8-12, Intermediate for those 13-15 and Seniors for dancers 16 and up. 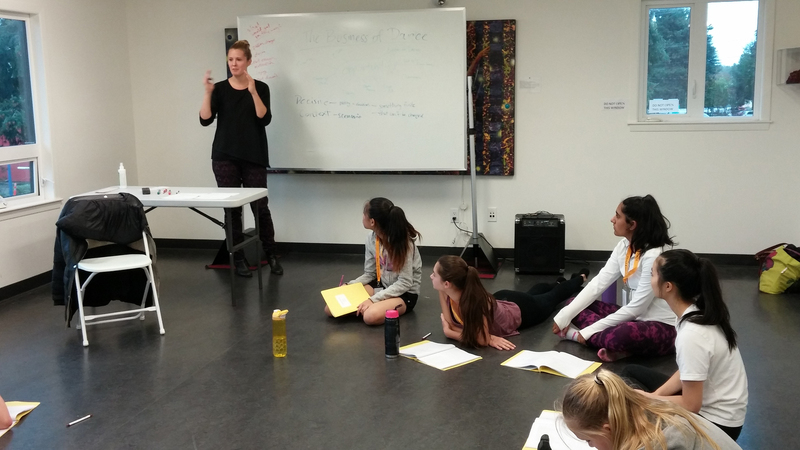 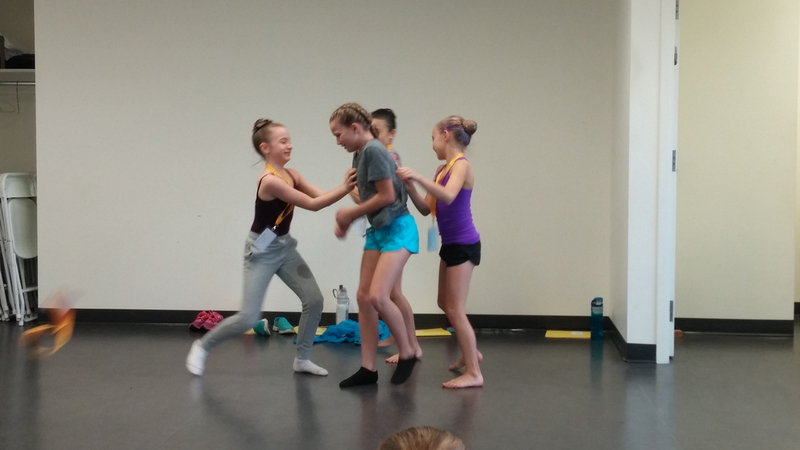 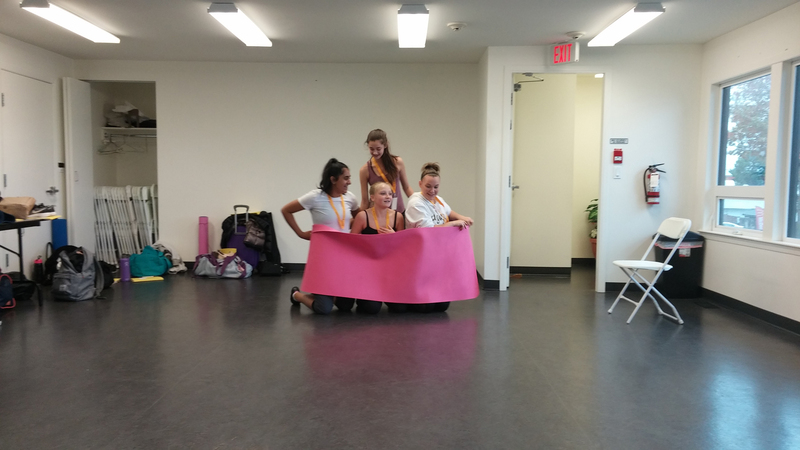 The 2016 series of workshops sought t o bring a balanced approach to a dancer’s life. 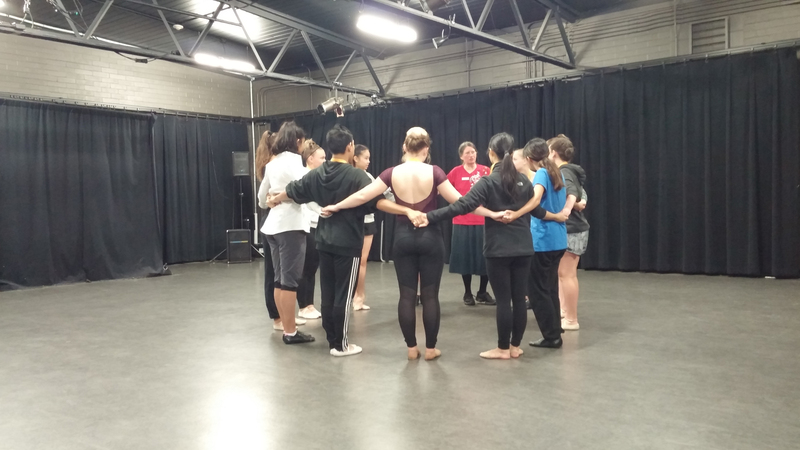 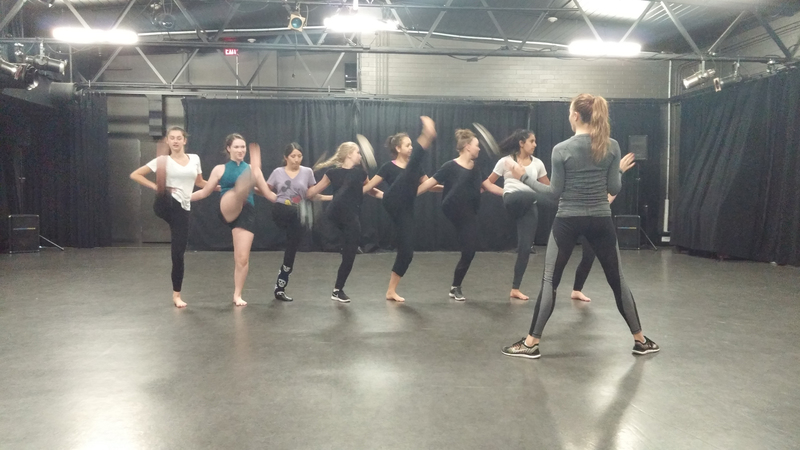 These workshops seek to instill healthy and professional behaviours to ensure each participant a long career if they choose to pursue dance as a profession. 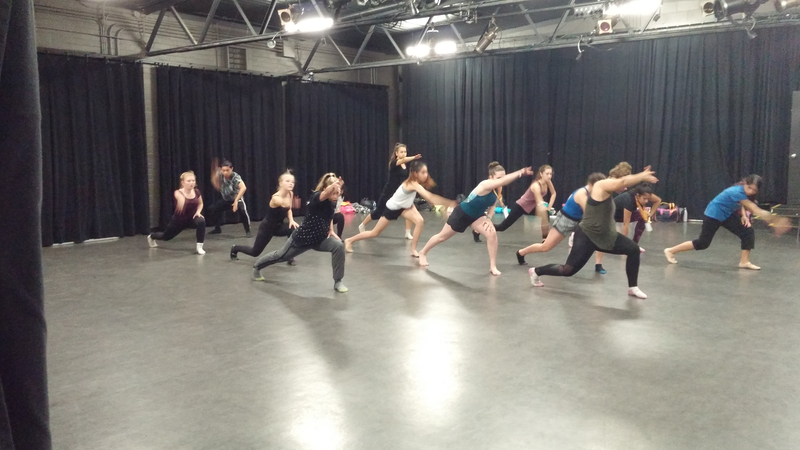 Taught by professional Artists and Instructors in their respective fields, the workshop’s encompass a broad spectrum of topics and disciplines. 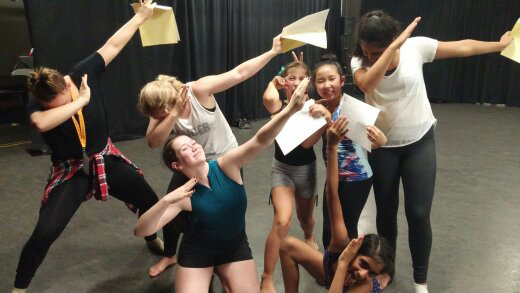 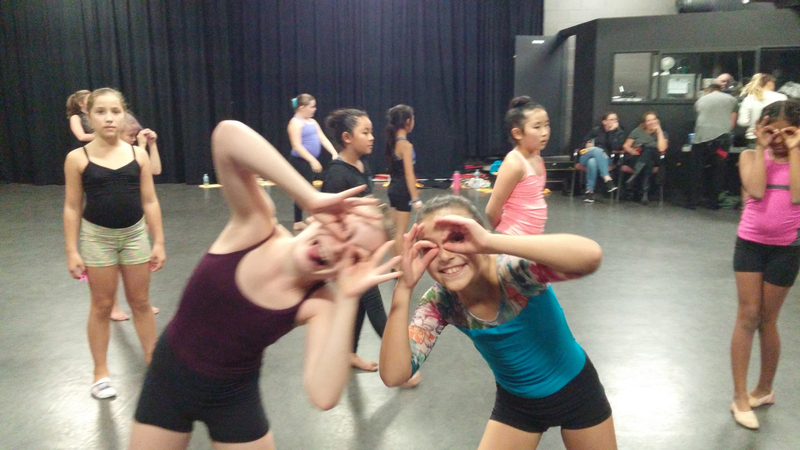 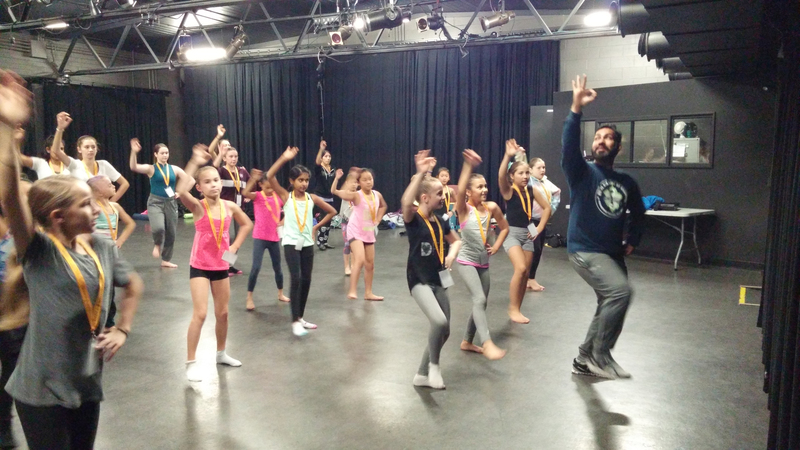 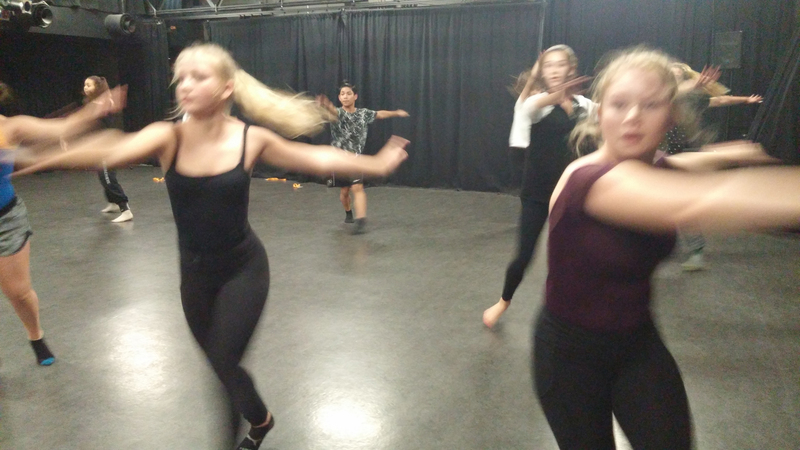 In dance students learn advanced technique and moves in: Jazz, Ballet, Fusion, Bhangra, Folk, Musical Theatre, Hip Hop and Tap. 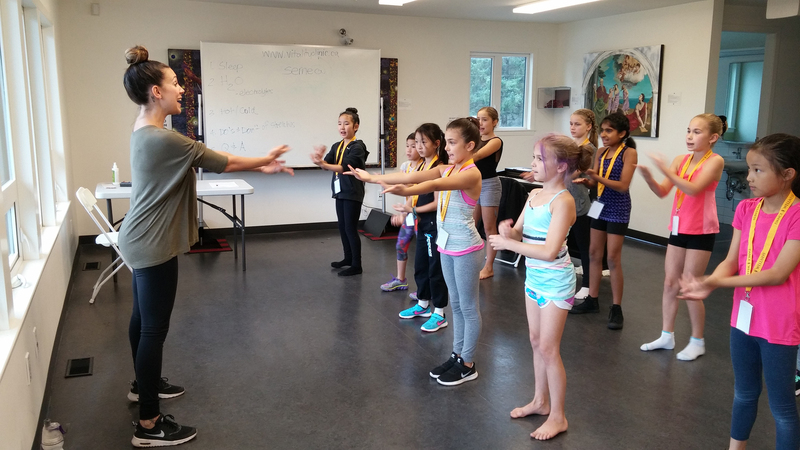 Support workshops included: Nutrition, Strength & Stretch, Tai Chi, Vocal, Improv and Motivation. 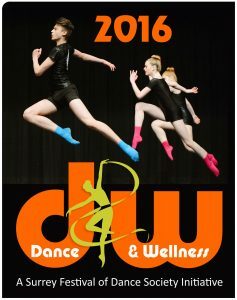 The Dance & Wellness program was established by the SFDS to focus students of dance on three main areas. 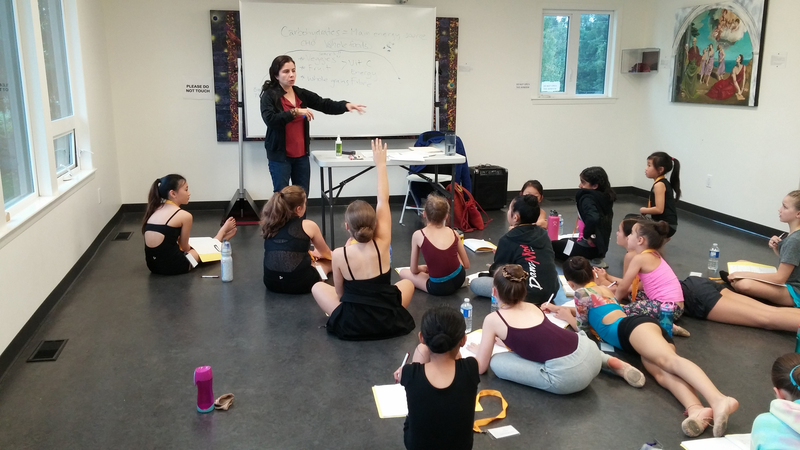 Dance, Nutrition and Injury Prevention are critical areas for dancers to understand and excel in if they are planning a professional career in dance. The Dance & Wellness Two Day Intensive is scheduled to take place again in the Fall of 2017. 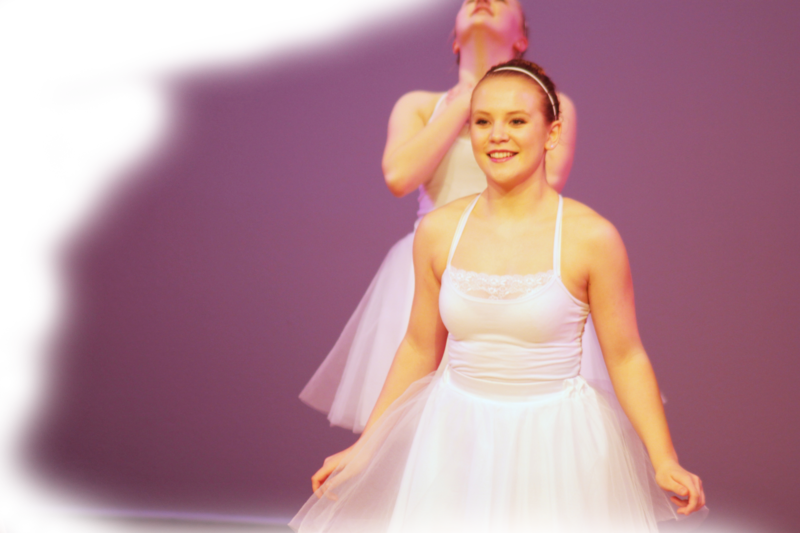 CONTACT info@surreyfestival.com to put your name on the waiting list for 2017.